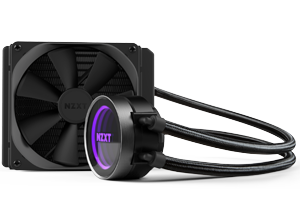 The Kraken series features one of the most advanced controls to be included in an all-in-one liquid cooler. Through CAM’s software interface, users can fine-tune settings to ensure an optimal performance, even in the most intense gaming sessions. 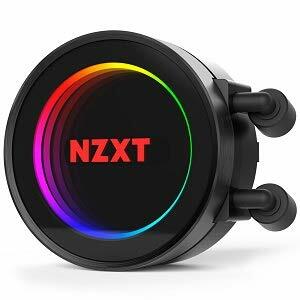 Everything, including the pump, radiator, and the fans, have been redesigned to bring you one of the greatest experience in liquid cooling. Kraken Series features a pump that is both quieter and capable of displacing more liquid than previous generations. 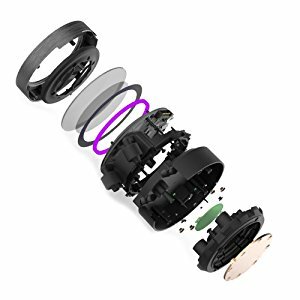 The enhanced design achieves superior cooling with efficiency while keeping acoustics to a minimum. 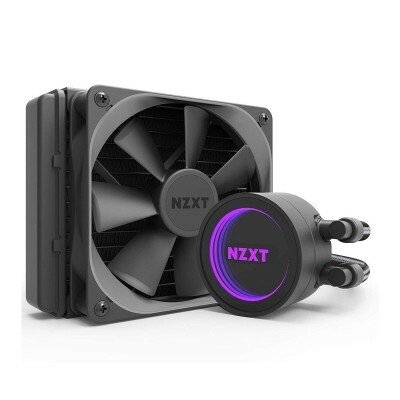 The Kraken enables independent tuning for the fan and pump performance. Through CAM’s intuitive designs and full software integration, the most precise and sophisticated controls can be made with ease.